ACCEL Motorcycle starter drives provide superior strength and durability for reliable starting of mild to wild Harleys. 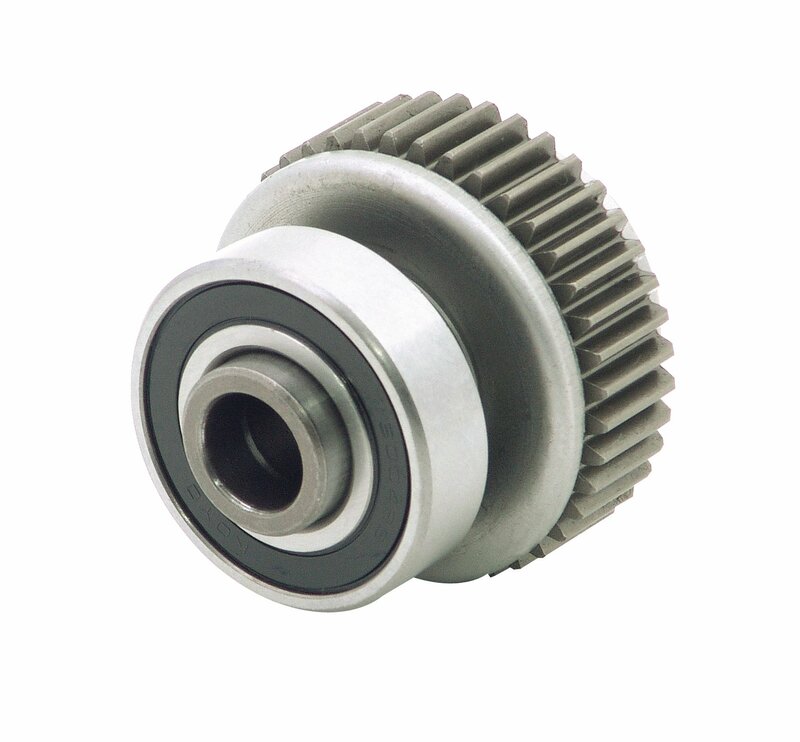 Five roller clutches are used to reduce internal stresses. Specially hardened receivers provide smooth reliable starter engagement. Corrosion-resistant stainless steel springs eliminate binding. Precision-ground gears last longer and prevent ring gear damage.